$ means mares that are for sale. 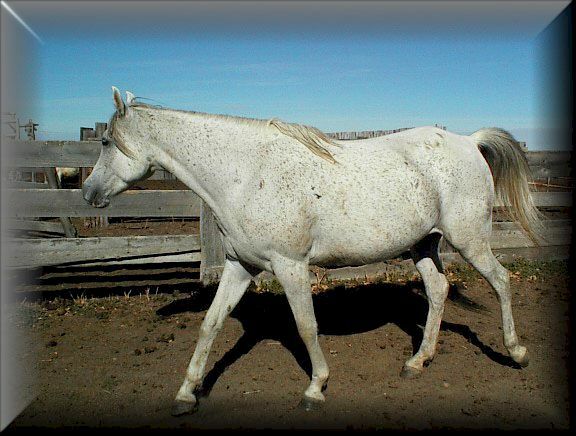 1992 GREY mare. STRAIGHT EGYPTIAN, BLUE LIST, AL KHAMSA. 1982 BAY mare. Lots of type. 1986 CHESTNUT mare. 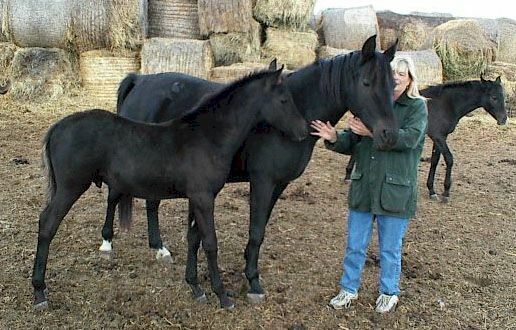 All her foals have had wonderful dispositions. 1985 BAY mare. Lots of type and action. 1992 GREY mare. Partbred. Has lots of action. SATIN SONAATA SIRE UNKNOWN . 1994 FLAXEN CHESTNUT mare. 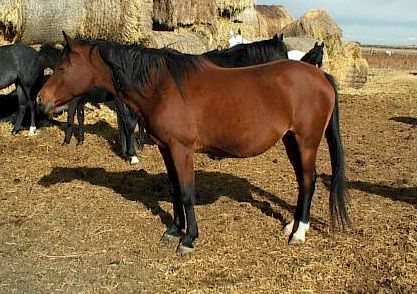 15.2 hh. $ means mares that are for sale. Price from $1500.00 to $2800.00.